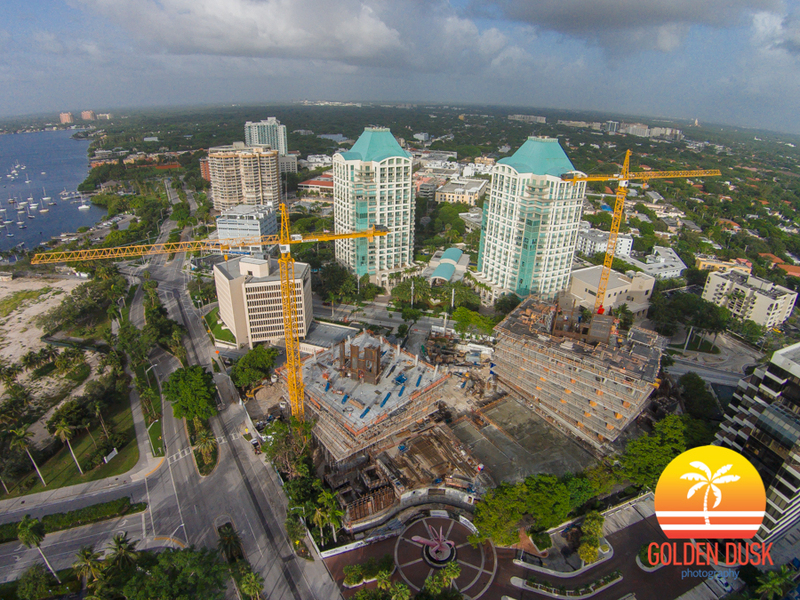 Grove at Grand Bay spiraling towers are becoming more pronounced as construction continues on the site. In our construction photos two months ago, the towers were at a height of four floors. Now, they are almost eight floors up. The columns are more apparent as they line around the towers and begin to twist as they rise up. Grove at Grand Bay will offer spectacular views of Biscayne Bay, Coconut Grove and Key Biscayne. 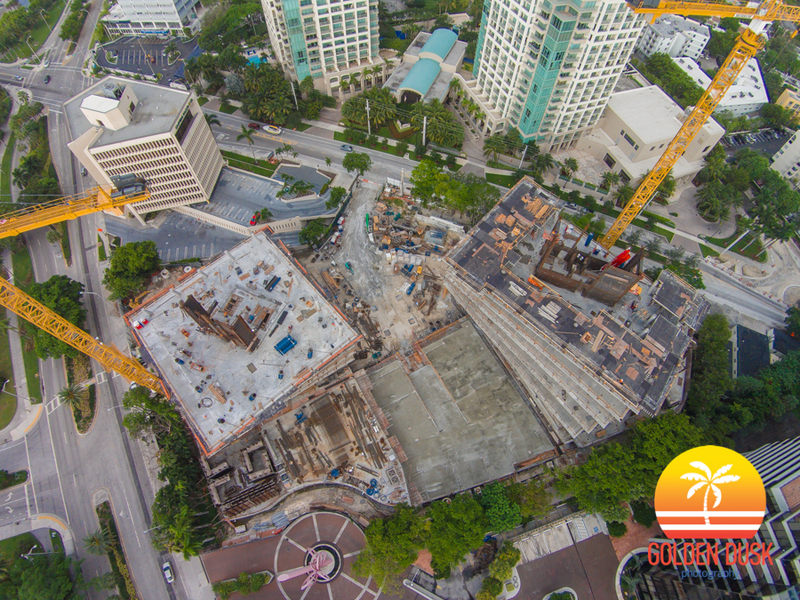 Designed by Bjarke Ingels and developed by the Terra Group, the Grove at Grand Bay is a one of a kind building in Miami that was once the site of the iconic Grand Bay Hotel Coconut Grove. 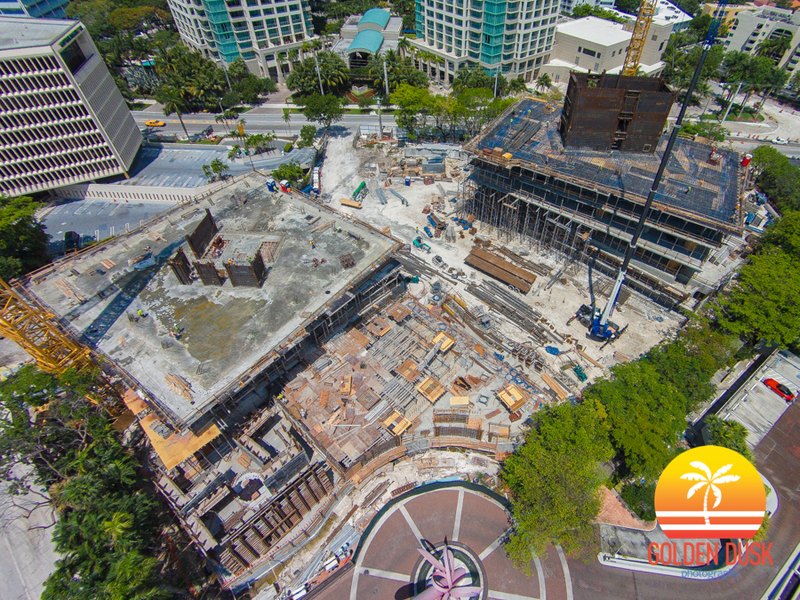 The Grove at Grand Bay will have two twisting towers that will both rise 20 stories and have 12 foot high ceilings. 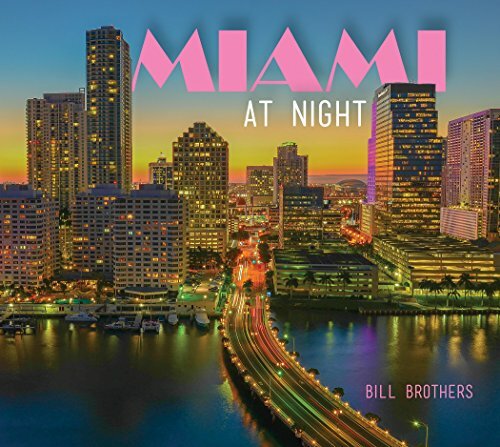 The two towers will have incredible views of Biscayne Bay, Key Biscayne and Downtown Miami. 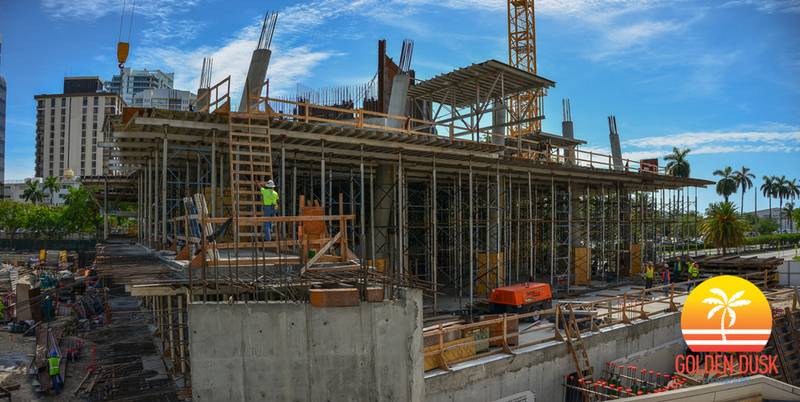 Each tower will have many twisting columns that will give the building its unique look. Construction is expected to be completed in 2015. Below are construction photos of the site.